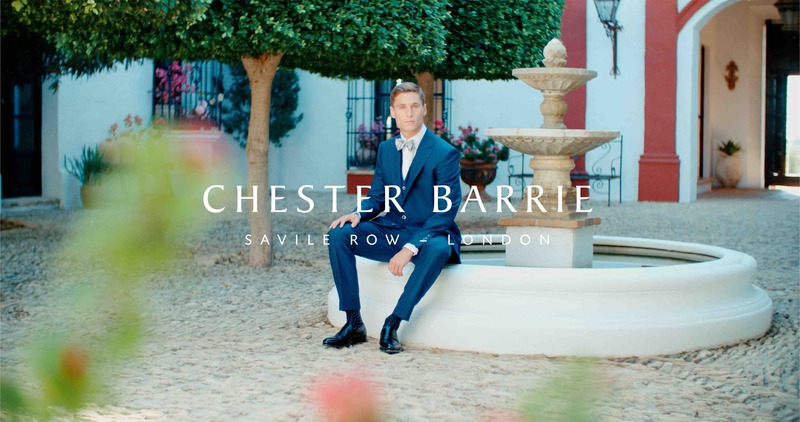 The new campaign video for Chester Barrie’s latest clothing range has just came out. We took a trip out of London for a few days to shoot this film over in Spain in a picturesque villa. We used a gimbal to really add some lovely motion to the shots, filming in 4k resolution for a crisp detailed image. The video is available to watch over here.